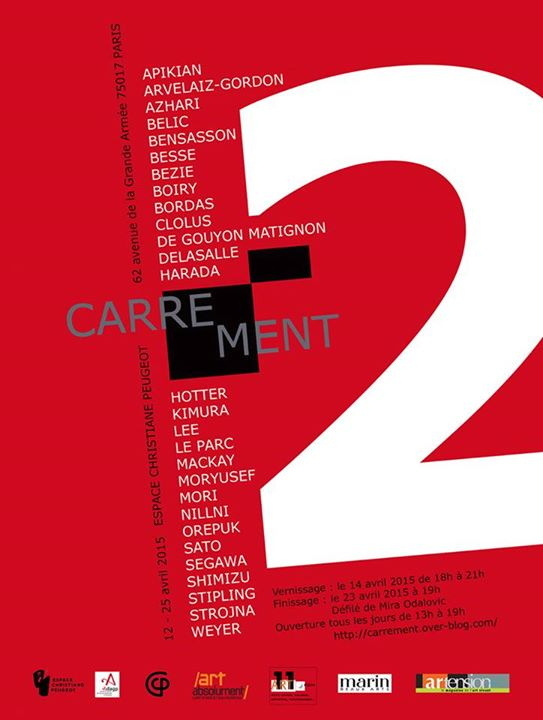 I was invited to be part of the "Carrement 2" exhibition held at the Christiane Peugeot Gallery in Paris. 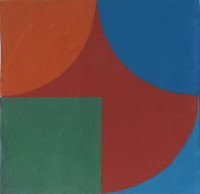 Below is the invitation with the list of 28 artists involved. 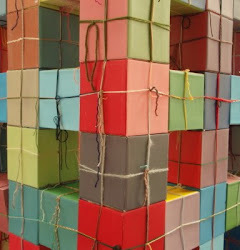 "Carrement" translates roughly as "certainty". 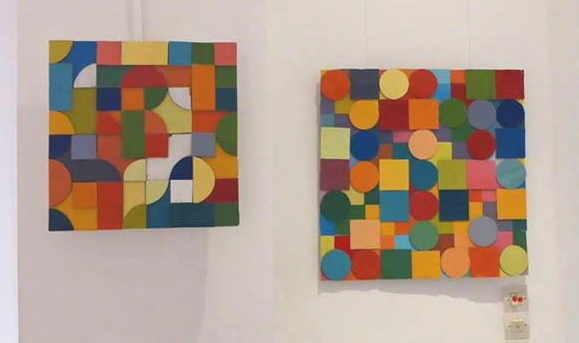 Each artist was asked to submit 3 works of a small, medium and large size. 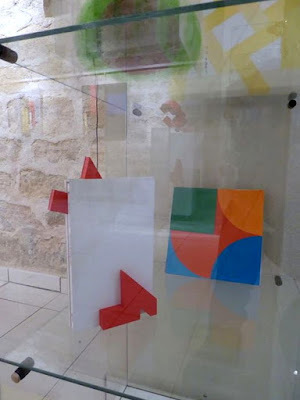 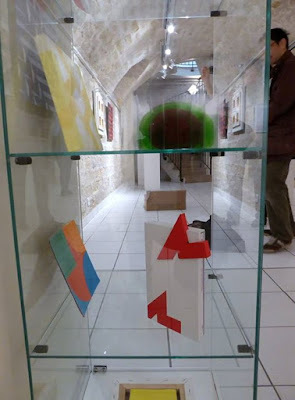 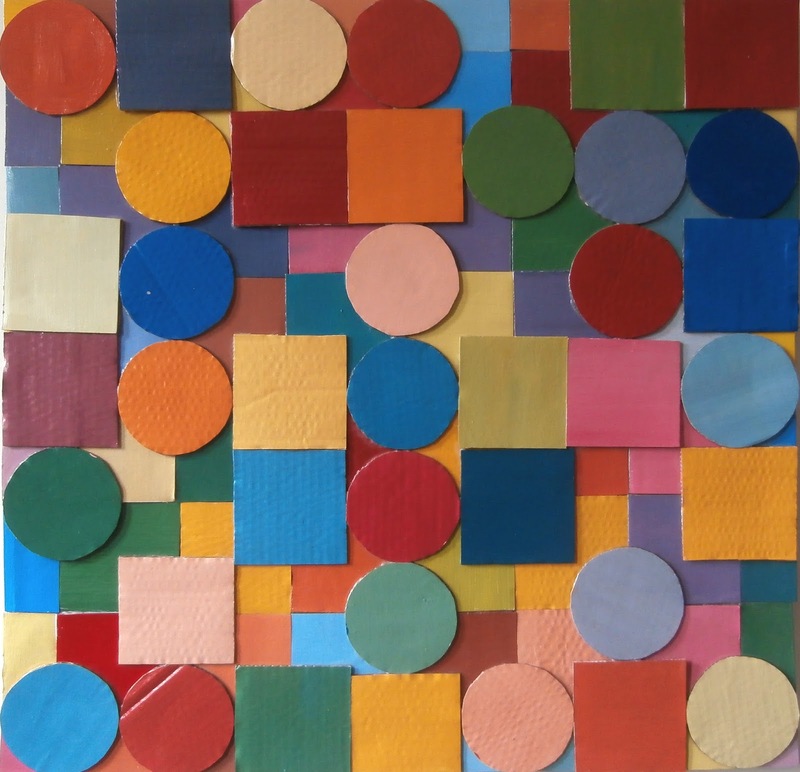 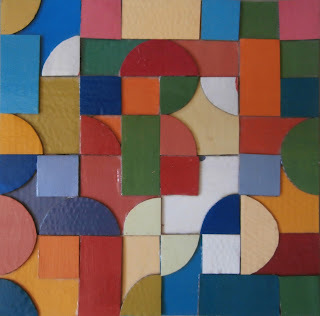 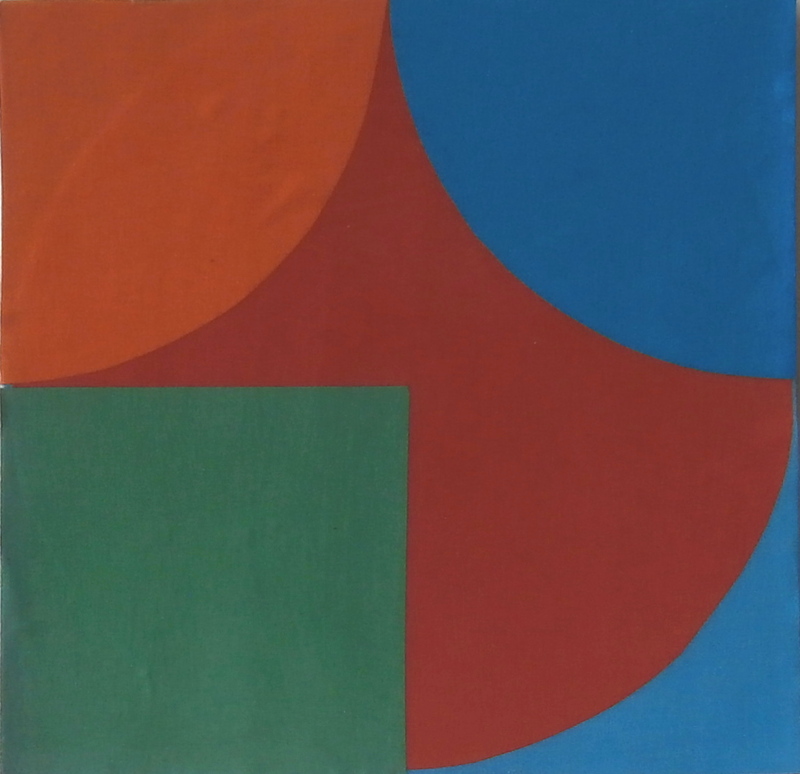 My works were Circle Square Constructions in cardboard, paper, acrylic and PVA.